Hello Junior High School parents! It is time again for a Box Top collection! Any student who turns in the attached Valentine Box Top Collection Sheet (does not have to be full just as many as you can!) or a baggie with their name on it by February 13 will receive a Valentines sweet treat on Valentines Day. Remember, these Box Tops help us continue to fund equipment, games and activities for our children to use at Lunchtime this and future years. 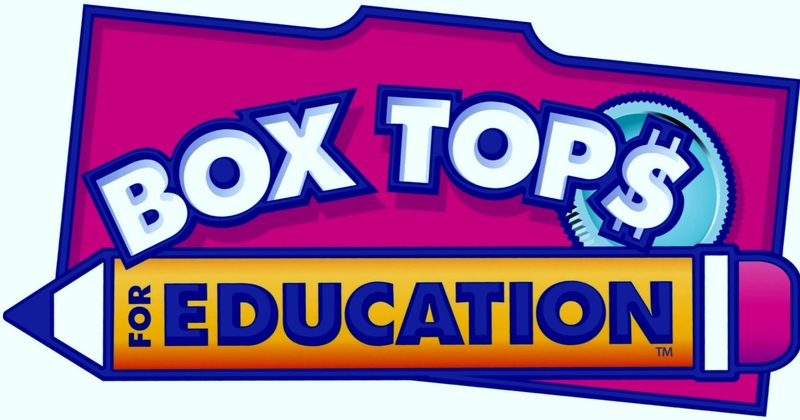 Please only send in Unexpired Box Tops - unfortunately once expired they cannot be used. *To be entered into the prize draw please put Name of Student and their Homeroom Teacher on the baggie or the collection sheet!